SDC’s non-hazardous gas managment product line expands the possibilities of your Ultra-High-Purity process gas distribution with the redesigned SymplicitY™ manual-switchover panel. Its modular system design supports up to eight (8) points-of-use with minimal additional capital equipment investment. The SymplicitY™ is ideal for manual-switchover of cylinders and dewars. 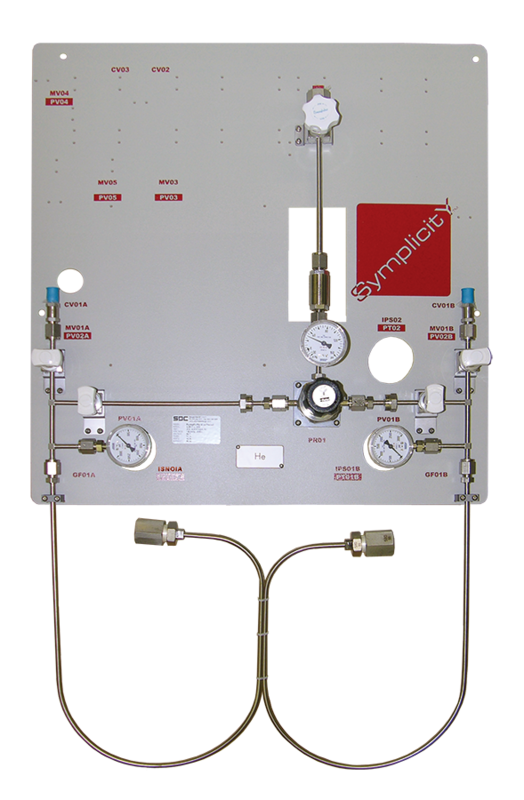 This SymplicitY™ UHP non-haz gas panel safely and conveniently delivers a wide variety of gases in a user friendly, cost conscious package. The simple layout allows for easy operation of all gas panel functions. All valves are clearly marked to ensure accurate panel functionality. All plumbing assemblies are mounted to an aluminum backplane that can be easily mounted to SDC’s FastRack™ or a customer supplied structure. 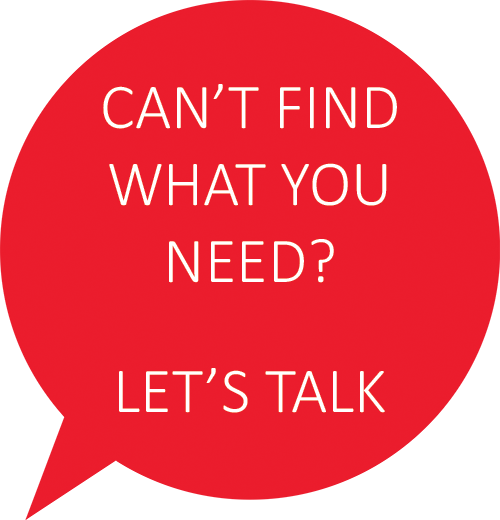 When the primary supply cylinder becomes depleted, the customer can effortlessly switch to the reserve cylinder. The depleted cylinder can now be replaced without affecting delivery from the new primary cylinder, greatly reducing costly downtime. Process purity levels are ensured through the use of top quality 316L and VAR SS tubing and components. All UHP wetted flow paths including purge panels, pigtails, and other dynamic pressure bearing components are welded by ASME Section IX Certified Weld Technicians. Purge/EVAC gas (w/ P-vac™ option only) adjustable to 75 psig 85 slm max. Process Vent >1.0" - 2.0" WC or ambient 100 slm max.